Frequency of trains: every 5-10 min. Frequency of trains: every 10 min. 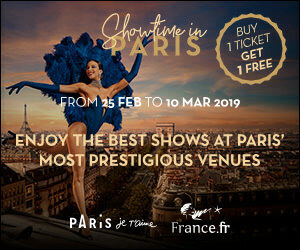 The ticket is valid for a journey between Paris and Marne la Vallée / Chessy or Marne la Vallée / Chessy and Paris (includes 10% management fees). The ticket comes in the form of a magnetic coupon.